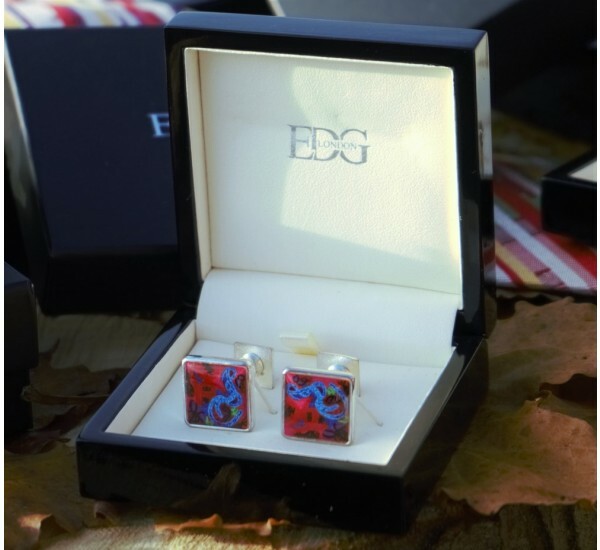 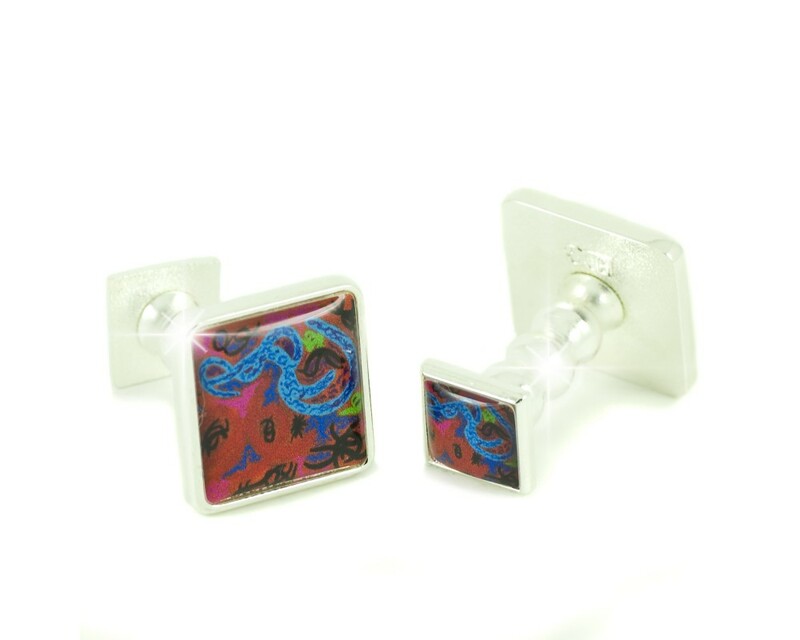 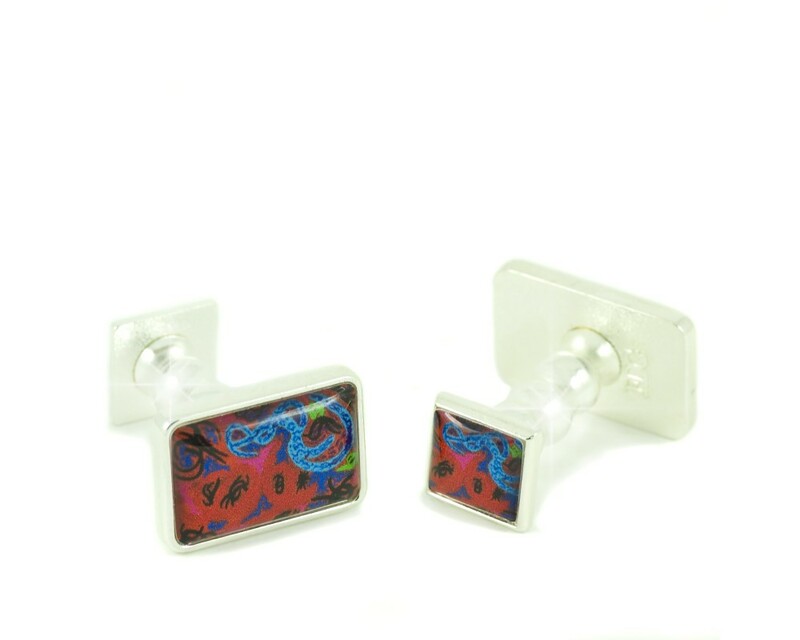 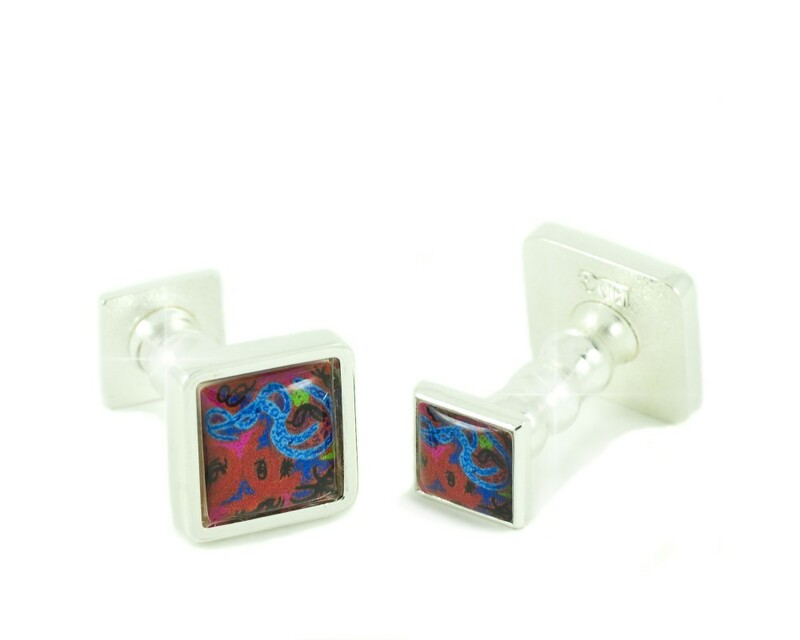 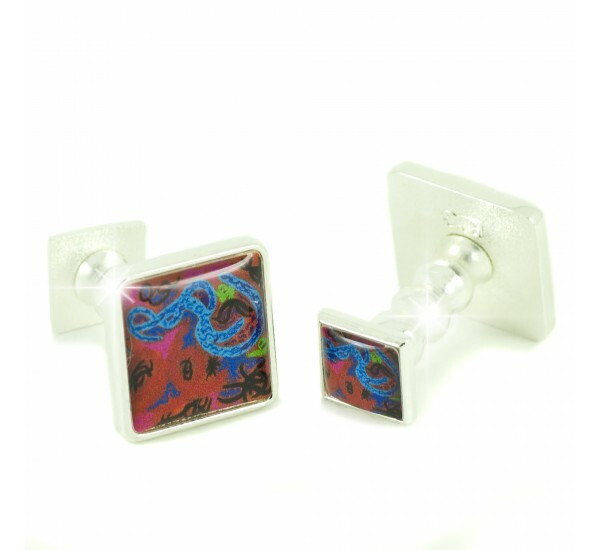 An Ideal Gift; exclusively designed cufflinks from the EDG Cottesmore Collection. 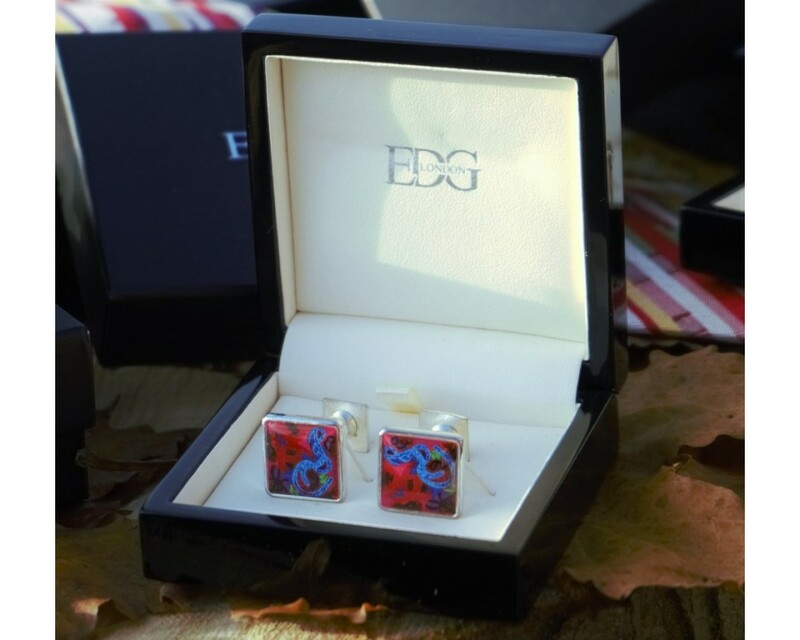 A gift which will always be remembered and treasured. 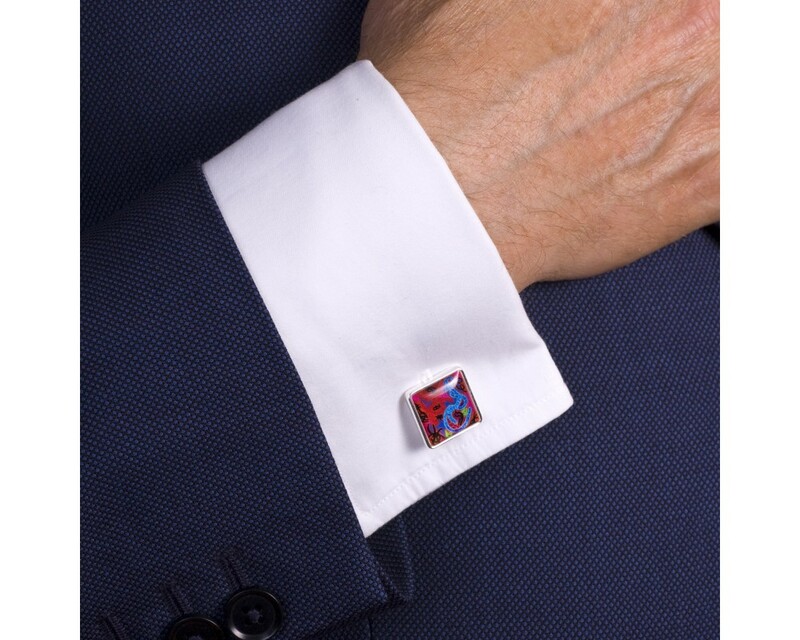 The Cottesmore cufflinks are a truly exotic collection with its richness of colours, set against lavish golden rusty browns in silver finish. 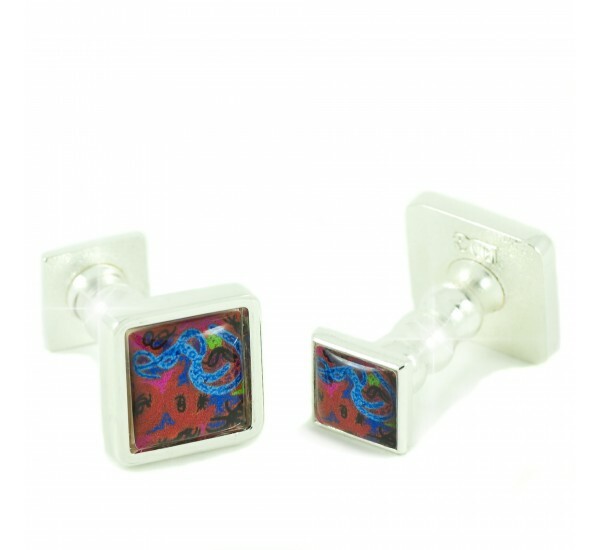 Sophisticated yet cool! 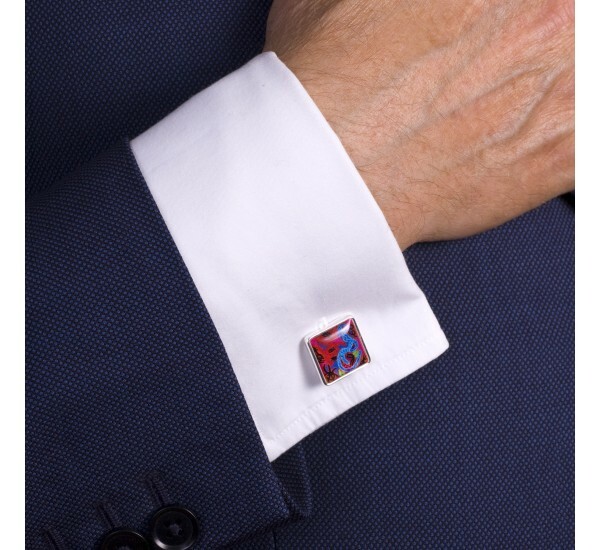 The Cottesmore Collection is in highly polished Silver finish.